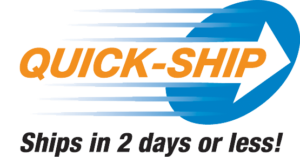 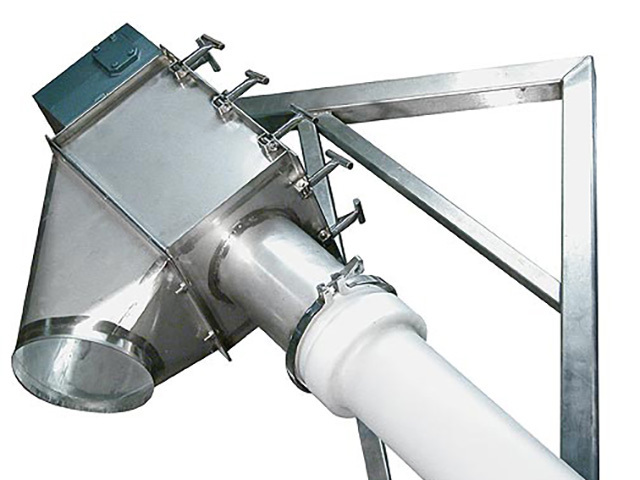 Standard Helix Flexible Screw Conveyors can be selected, ordered, and shipped in 48 hours or less. 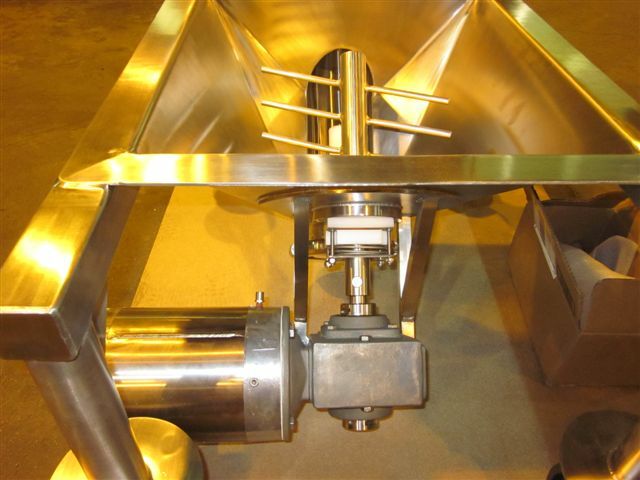 Flexible screw conveyors have been used in the dry processing industry for decades. 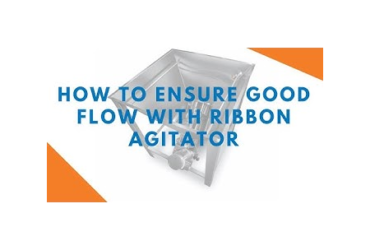 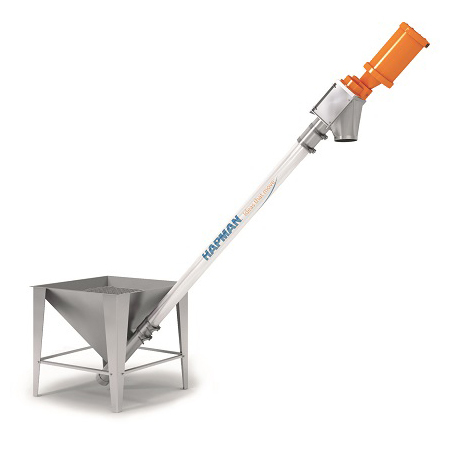 This reliable, simple and low-maintenance bulk material handling equipment uses a single moving part to effectively convey dry material from one point to another. 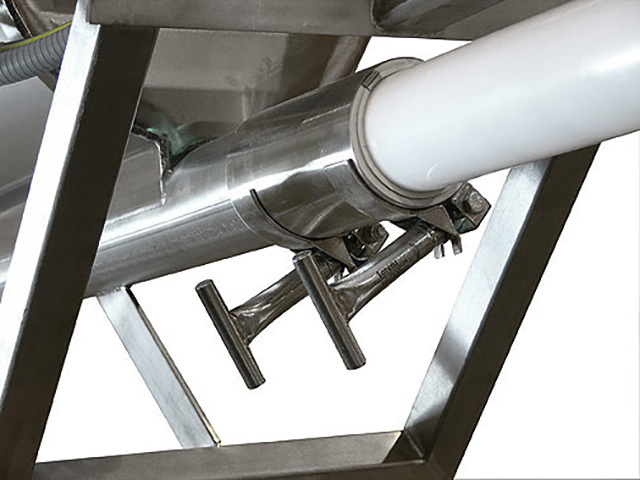 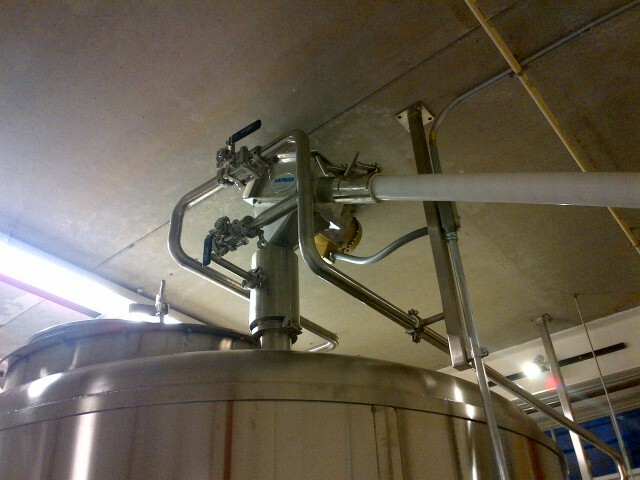 These conveyors are also known for their versatility, allowing for horizontal, vertical, and degreed-bend applications.